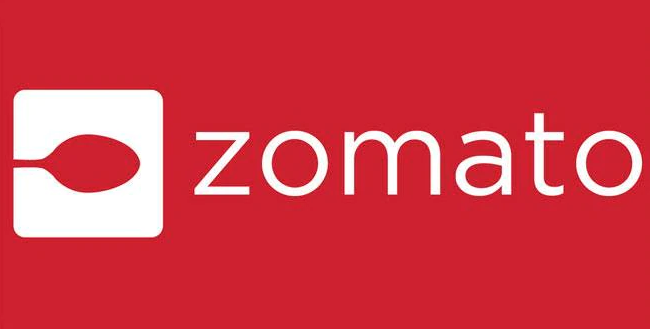 Still haven’t tried Zomato? Now create an account and get 50% off upto Rs.100 on 1st 3 Orders. Time to order some of your favorite food items and save more ! !